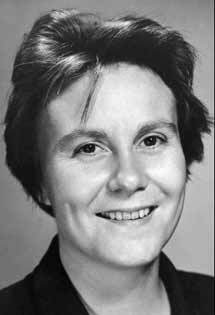 Poppy Law : To Kill a Mockingbird, by Harper Lee (pictured). "It was a really gripping book, and I read it in two days over the summer. I really enjoyed it and was constantly wondering about the whole Boo Radley situation. I loved Atticus - he is a bit like my Dad, so I really loved the character. Overall, I loved the book." Serge Bauvet : Crazy, by Benjamin Lebert. "This novel is about a 16 year-old boy in a German secondary school. He is like any other boy - drinking, chasing after girls, doing stupid stuff. He has been thrown out of four other schools and he is starting in a new one. The only difference he has from others is that he is paralysed down his left side. 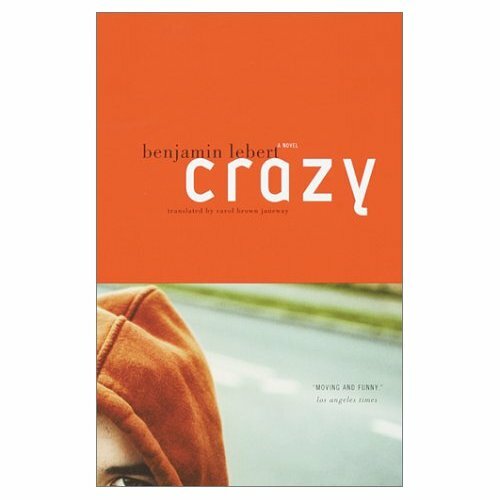 I like this book because I can relate to the adolescent side, and it interests me to see how a handicapped person copes with everyday life." Hal Downer : The Killing of Yesterday's Children, by M.S. Power. "I have recently finished this, and I found it quite deep. The characters were quite unusual, but I think this is why I liked it. It is set in Northern Ireland in the late 1970s, and is about several different characters with completely opposite political views."